"Autobiographies of great nations are written in three manuscripts – a book of deeds, a book of words, and a book of art. Written for his dying father, it is one of Thomas's most popular and accessible poems. The poem has no title other than its first line, "Do not go gentle into that good night," a line which appears as a refrain throughout. The poem's other equally famous refrain is "Rage, rage against the dying of the light." The poem is a beautiful example of the villanelle form, which features two rhymes and two alternating refrains in verse arranged into five tercets, or three-lined stanzas, and a concluding quatrain in which the two refrains are brought together as a couplet at the very end. 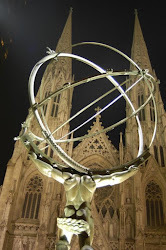 You can hear Thomas’s famous 1952 recital of the poem above. 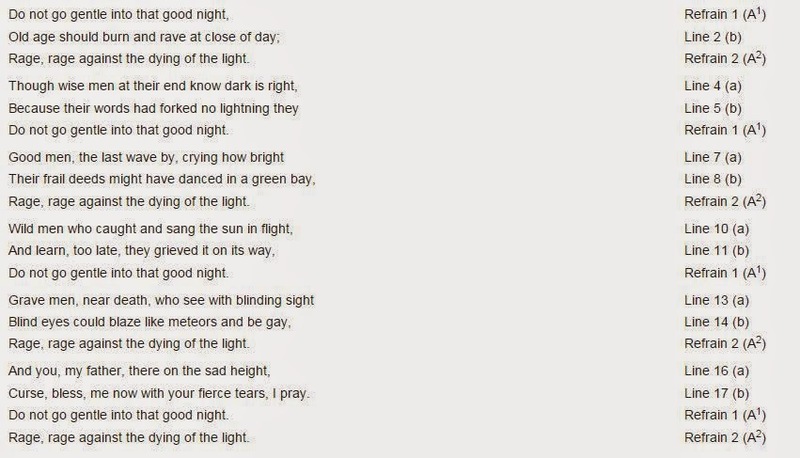 Dylan Thomas's most famous poem, known by its first line "Do Not Go Gentle into That Good Night," is also the most famous example of the poetic form known as the villanelle. Yet, the poem's true importance lies not in its fame, but in the raw power of the emotions underlying it. Thomas uses the poem to address his dying father, lamenting his father's loss of health and strength, and encouraging him to cling to life. The urgency of the speaker's tone has kept the poem among the world's most-read works in English for more than half a century. 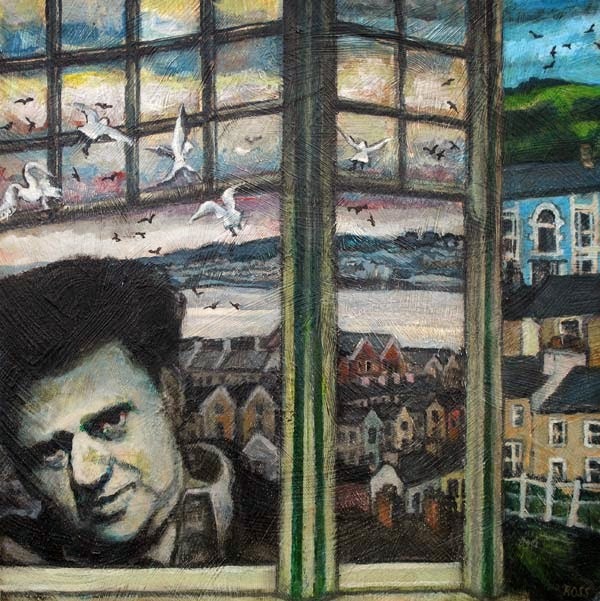 Dylan Thomas was an introverted, passionate, lyrical writer (lyrical = a kind of poem or work that expresses personal feelings) who felt disconnected from the major literary movement of his day – the high modernism of T.S. Eliot and Wallace Stevens. Thomas was born in Wales in the year that World War I began, 1914, and his reactions to the events of the two World Wars strongly influenced his writing. His first book of poetry made him instantly famous at the age of twenty. Thomas embraced fame in much the same way that another passionate poet, Lord Byron, had done two hundred years earlier – by adopting wild rock-star behavior and intense displays of feeling, especially in his public poetry readings. Thomas was also known to be a heavy drinker. Sadly, only two years after writing "Do Not Go Gentle into That Good Night" about his father's approaching death, Thomas himself died, probably from alcohol poisoning and abuse, although the exact details of his death are controversial. His premature death at the age of 39 is reminiscent of the early death of another Romantic poet, John Keats. 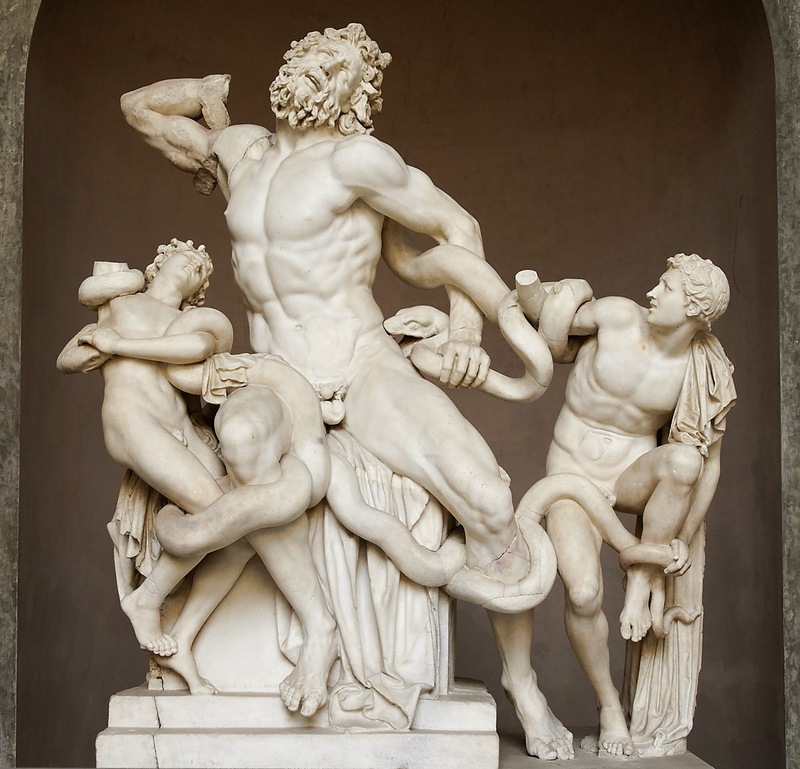 Like Keats, Thomas died before he fully expressed his literary potential; but, also like Keats, he left behind a few enduring works that promise to last through the ages. The villanelle consists of five stanzas of three lines (tercets) followed by a single stanza of four lines (a quatrain) for a total of nineteen lines. It is structured by two repeating rhymes and two refrains: the first line of the first stanza serves as the last line of the second and fourth stanzas, and the third line of the first stanza serves as the last line of the third and fifth stanzas. The rhyme-and-refrain pattern of the villanelle can be schematized as A1bA2 abA1 abA2 abA1 abA2 abA1A2 where letters ("a" and "b") indicate the two rhyme sounds, upper case indicates a refrain ("A"), and superscript numerals (1 and 2) indicate Refrain 1 and Refrain 2. The villanelle has no established meter, although most 19th-century villanelles have used trimeter or tetrameter and most 20th-century villanelles have used pentameter. Slight alteration of the refrain line is permissible. This poem was left unfinished at Dylan Thomas' death. Thomas' manuscript by his friend Vernon Watkins. rage on o' spirit valiant! When we say to the poet or singer-song writer, "Sing to us," what we're really saying is "May your poem or song help us put our suffering into words that might connect us to life again. That we might be able to begin the hard work of mourning and no longer live as dead people in desperate despair. Words that might help us face our loss with others who could share in our burden and no longer live alone in the brokenness of pain and darkness." matt harding - let us dance! John Donne - "La Corona" & the "Holy Sonnets"